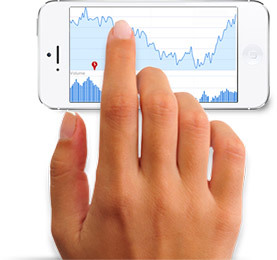 Chart FX for iOS - Same powerful data visualization & analysis now optimized for iOS. Chart FX for iOS provides the familiar set of features and powerful functionality you’ve come to expect from Chart FX, now completely optimized for iOS development. Same trusted name in data visualization, now optimized for iOS. Chart FX for iOS supports animated transitions which elegantly paint charts when you first display or change a chart’s inner data. These animations not only help users stay focused in charts by making them more engaging but also invite users to interact with charts and improve your application’s aesthetics. Try Chart FX for iOS and you will fall in love, we guarantee it! Choose from a collecion of gallery types, palettes & layouts. With Chart FX for iOS Palettes you can make charts adapt to your application aestethical layer in just a few seconds. That’s right, whether you are making a High Contrast or a Pastel color based application, Chart FX for iOS provides over 16 Palettes you can select and set with just a property setting. Additionally, Chart FX for iOS provides advanced customization, allowing you to fine-tune your charts to your application’s needs. 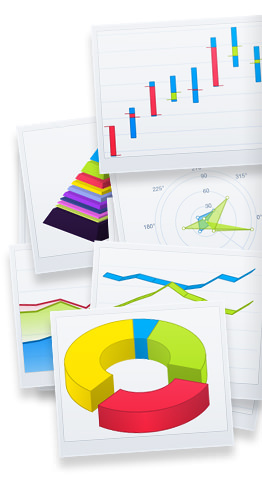 A myriad of chart types right at your fingertips. For over 2 decades, Chart FX has helped developers integrate charts and graphs in their reporting and data visualization applications. This heritage instantly makes Chart FX for iOS into the most powerful mobile charting engine supporting the most complete collection of 2D and 3D chart types. 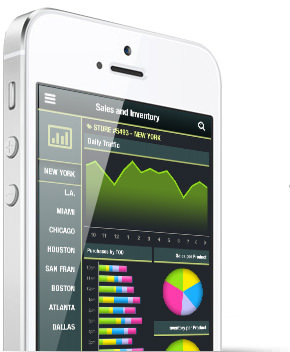 There is simply no other mobile charting solution that can offer so many data visualization scenarios and chart types right out of the box. While most iOS charting solutions stop at providing pie, bar, line and area charts that are good for generic data visualization scenarios, Chart FX for iOS goes further! With Bubble, Scatter, Radar, Pareto, Polar, Tree Map, Heat Map, Equalizer, Financial, Bullet, Rose, Funnel and many more specialized chart types, Chart FX for iOS is the only data visualization solution for building professional iOS applications. A single line of code binds the NSFetchedResultsController object containing data with the chart. That’s Right! 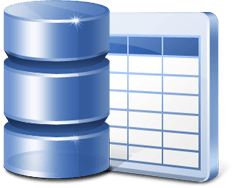 Instead of writing SQL, you can create complex queries with a Core Data object with a fetch request and simply pass this object to Chart FX for iOS! This means the amount of code you use to populate the chart will not just only be 70% smaller but your application will perform better and you could spend more time concentrating on improving you application’s presentation layer with Chart FX for iOS. 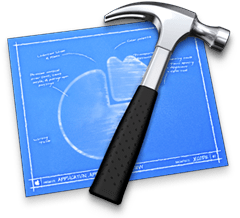 Also, Protocols play an important role in OS X and iOS development—a lot of built-in classes use them and Chart FX for iOS is no exception! Chart FX for iOS defines and implements the CFXChartDataSource protocol, and supports passing data through the dataSource property. Full customization through thousands of properties and methods. 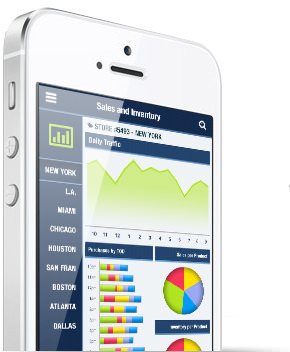 Chart FX for iOS provides over 1000 properties and methods allowing you to change and customize virtually any setting in your chart. From controlling the chart’s axes to setting up more advanced data visualization and analysis scenarios such as conditional attributes, custom gridlines and per-point attributes there is powerful object-oriented API has been validated by hundreds of thousands of developers worldwide! Refresh rates so quick, you'll have to be careful blinking. 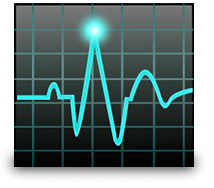 If you are plotting daily trades in the stock market, monitoring a patient’s EKG or creating a manufacturing process control mobile application, Chart FX for iOS is the right solution for you! Real-time systems must, without fail, provide a response to some kind of event within a specified short time window. At 60fps chart repaint and a specific API for creating and managing real-time data, ChartFX for iOS is simply the only mobile data visualization solution optimized for today’s data intensive business applications. 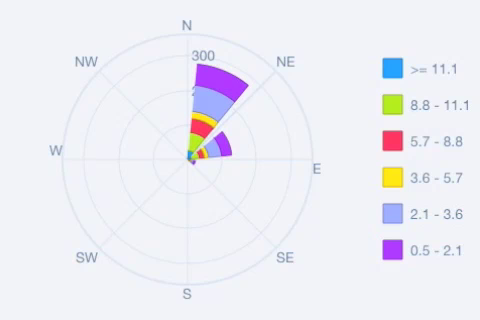 Intuitive interaction with your data. You can easily scroll through a large set of data, using a familiar Drag, Flick or Tap gestures to select, display a chart’s data point or drilldown data. 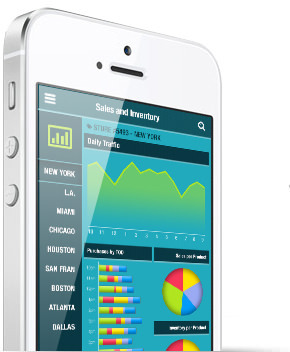 Through intuitive gesture interactions, Chart FX for iOS offers developers the ability to make their application more engaging and let their users discover information and make quick and accurate business decisions. Affordable business analysis in one attractive package. Through a cost-effective yearly subscription for developers, Chart FX for iOS allows free redistribution. Yes, that’s right! 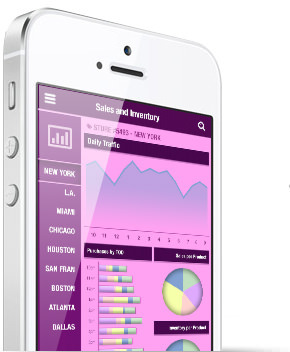 License on a per developer basis and deploy as many applications as you wish with Chart FX for iOS. Please contact our sales department at sales@softwarefx.com to find out more about our Studio FX Premium Subscription. Download the trial today and experience it for yourself. Let us know. We're here to help. If you have any questions about the upcoming Chart FX for iOS, contact us today and let us know. Quickly get started with our online documentation, which includes helpful resources like the API Reference, Programmer's Guide and Samples. We're putting together a Demo App highlighting some of the features of Chart FX for iOS, which will be available in the App Store in the very near future.